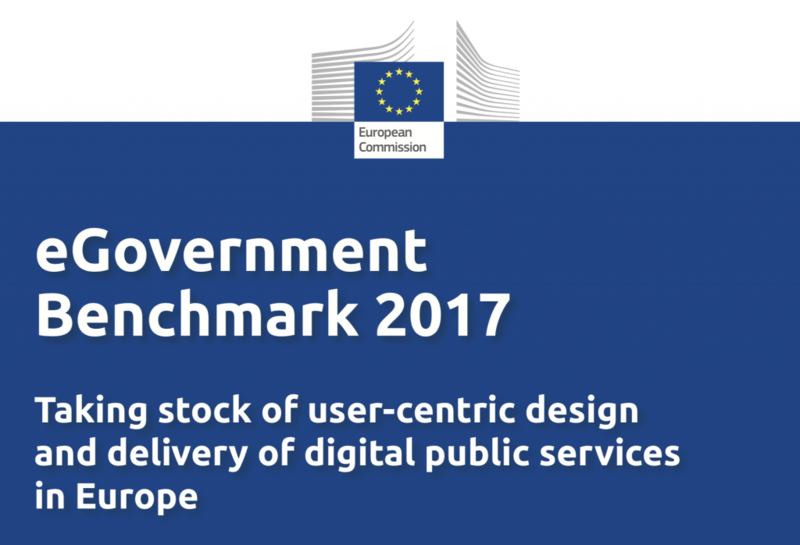 The latest eGovernment benchmark report of the European Commission shows significant improvement on cross-border availability of digital public services and accessibility of public websites from mobile devices in EU Member states. The study also indicates a need for improvement in transparency of public services delivery and use of supporting technology like eIDs or eDocuments. User Centricity – indicates the extent to which a service or information concerning the service is provided online. Transparency – indicates the extent to which governments are transparent with regard to a) the process of service delivery; b) their own responsibilities and performance; c) the personal data involved. Cross Border Mobility – indicates the extent to which customers of public services users can use online services in another European country. Key enablers – indicates the extent to which technical pre-conditions for eGovernment service provision are used. Europe appears to be getting closer to the 100%-landmark with regard to user-centricity. However, it scores less well on the other three benchmarks, especially in terms of exploiting the potential of Key Enablers for public services. The post New European study on e-Government initiatives appeared first on Putting people first.